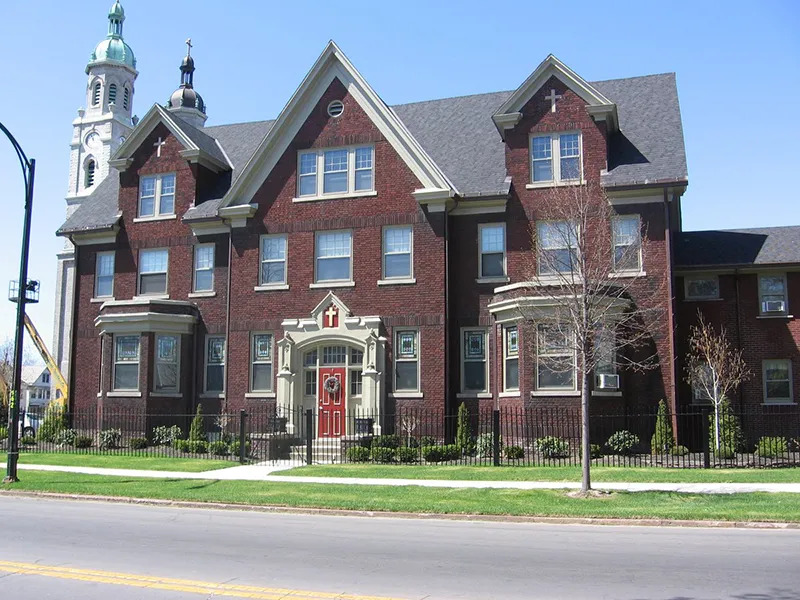 Buffalo, N.Y., Nov 14, 2018 / 07:31 pm (CNA).- Bishop Richard Malone of Buffalo, New York has come under fire for reportedly spending an estimated $200,000 to renovate his new home – a former convent near St. Stanislaus Church. Malone had announced in April that he would sell his bishop’s mansion to help pay for compensation for victims of sexual abuse in the diocese. He has since moved into his new residence with his priest assistant. Internal diocesan documents and emails detailed the cost of the renovation, and were released in a Nov. 12 report from Charlie Specht of local news station WKBW. The estimated expenses include $22,000 for ramp access for handicapped visitors, $30,000 for landscaping, $7,200 to install WiFi, and $46,000 for a garage addition and a parking spot for staff. Malone wrote in email released by WKBW that a visiting priest was “alarmed about my living in such a run down neighborhood” when Malone took him by the new residence. “I wasn’t surprised by [the priest’s] reaction…no successor of mine would want to go there!” Malone wrote. Last month, Siobhan O’Connor, former executive assistant to Malone, leaked internal diocesan documents to the local press. The documents purported to show that the diocese culled down a list of over 100 clergy accused of “criminal, abusive or inappropriate behavior” to a final, publicly released list of just 42 who were “removed from ministry, were retired, or left ministry” due to allegations. 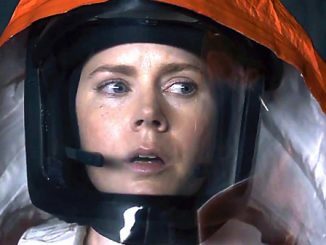 This list was originally released in March. The diocese has since added names of accused clergy to the list, bringing the total number acknowledged by the diocese to 78. O’Connor reportedly suggested to Malone in March that he could live in the rectory of St. Joseph Cathedral in downtown Buffalo, taking up residence in a newly-vacated suite and allaying some of the additional costs of renovating the convent. Malone thanked O’Connor for the idea at the time but said he needed the additional space for his “rather ample personal theological library” and his piano, and said he preferred to live in a residence that was solely his own, and not a parish rectory, WKBW reported. According to additional emails, Malone requested that the convent be used solely as his residence, despite the fact that the building had been used for parish meetings, choir practices, and gatherings since the 1970s. Kathy Spangler, spokesperson for the diocese, responded to the situation in a statement to local media. She said much of the expensive work was being done to make the building handicapped accessible, as well as other non-cosmetic improvements such as repairing air conditioning and bringing electrical systems up to code. CNA reached out to the Diocese of Buffalo for further comment but did not receive a reply by press time. Washington D.C., Mar 9, 2018 / 11:45 am (CNA/EWTN News).- In a room full of Lutheran and Catholic intellectuals on Wednesday, one women stood up and shared a story about a civil rights advocate whom she met in New York City in the late 1960s. At a time when many in her civil rights community were beginning to get caught up in abortion advocacy, this man took the time to sit down with her to help her to understand the theological basis for defending the human dignity of both minorities and the unborn. 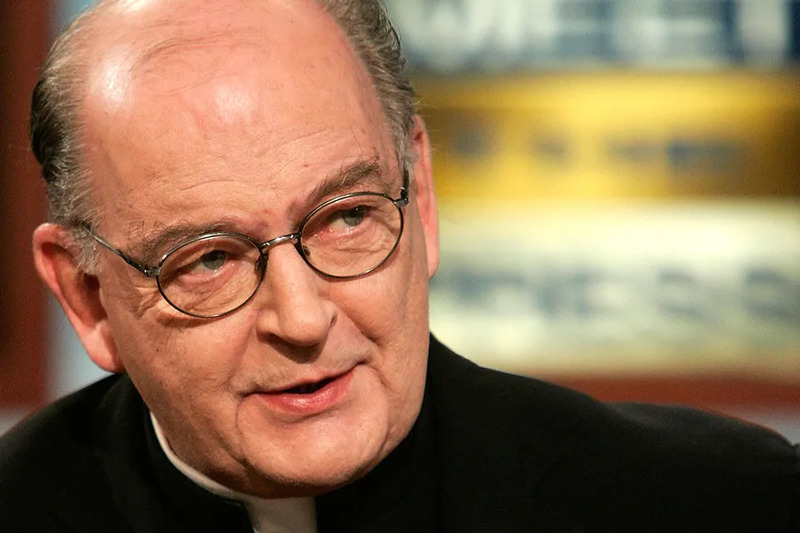 That man was Richard John Neuhaus, who went on to become a priest and a leading Catholic voice in American politics. This was one among the many personal stories shared at a March 7 symposium celebrating the gift of a collection of Father Neuhaus’ letters, publications, and photographs to the American Catholic History Research Center archives at Catholic University of America. George Weigel, Rusty Reno, Hadley Arkes, Robert Wilken, and Gil Meilaender were among the contributors who spoke of Neuhaus’ impact on politics, religion, and culture in America. “Richard went from activist pastor in Bedford-Stuyvesant … to an enormously influential participant in and chaplain to an intellectual movement that reshaped American public life,” said George Weigel. His best known book, The Naked Public Square, critiqued an understanding of the First Amendment that calls for a secular American politics. Neuhaus clarified that politics is the product of culture and religion is at the heart of culture. Neuhaus founded the Institute of Religion and Public Life and its magazine, First Things, shortly before his conversion to Catholicism in 1990. He had been a Lutheran pastor before he was received into the Church and was later ordained a priest by Cardinal John O’Connor, Archbishop of New York from 1984 to 2000. “Catholicism was a natural landing point for his thinking,” commented Rusty Reno, the current First Things editor. He had “a way of seeing everything in the light of the Christian faith, everything drawn into that faith and illumined by it,” reflected Valparaiso professor Gil Meilaender. Several panelists noted the significance that Neuhaus was an intellectual trained in seminary rather than academia. Neuhaus did not have a PhD. He was “trained to proclaim Christ crucified first,” said Reno. The letters in the archive provide insights into Neuhaus’ strong personality and capacity for deep friendship. “He took friendship with a dead seriousness. He knew that friends had to be cultivated and he worked at it,” remembered Robert Wilken, whose friendship with Neuhaus lasted over 50 years. In 1961 Neuhaus wrote Wilken a 21-page letter telling him all about his life and ministry as a hospital chaplain and Lutheran pastor at an inner-city black parish in Brooklyn. The Richard John Neuhaus Papers are available for public viewing at the Catholic University of America archives from 9am to 5pm Monday through Friday. Austin, Texas, Oct 24, 2017 / 02:29 pm (CNA/EWTN News).- A federal appeals court has ordered that the government must assist a 17-year-old undocumented immigrant, detained in federal custody in Texas, to obtain an abortion. In a 6-3 decision, the D.C. 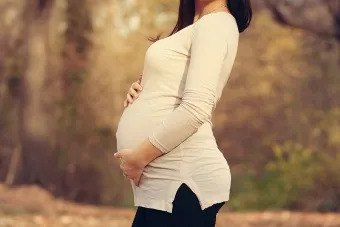 Circuit Court of Appeals overturned an Oct. 20 decision from a three-judge panel – which delayed a decision on the requested abortion – ordering instead that an adult custodian be found for the teenager, which would remove her from federal custody. The government argued that since she is a minor in their custody, it has the right to determine what is in the best interest of the teen, and also stated that it has an interest in not creating incentives for minors to cross international borders in order to obtain abortions. Texas’ bishops objected to the ACLU’s ongoing attempts to require cooperation in abortion, and noted that religious organizations, such at the Catholic Church, are involved in immigration efforts for unaccompanied minors and work with pregnant mothers.